Around 5 years ago I found the game engine ‘Maratis’, I really liked it. It’s easy to use, nice clean editor, nice LUA language support (which I’m used to from maxscript). Very good for prototyping and creating games fast. I then moved on to other projects. But recent comments on the video about the exporter got me back to developing on it again, and I have now spent around two days upgrading the exporter to 3dsmax 2018, I have also rewritten most of it from maxscript to c++, so now the exporter GUI, animation modifier and physics modifier is rewritten as c++ plugins. The last missing piece now is the shader (which will be done next). The reason why I rewrite it in c++ is because I want to sell this plugin for a fair price, and I want the speed of c++, I spend a considerable amount of time developing tools like this, so getting something in return would be fair I think, the plugin will not be expensive, but fair. Animation parameters (animation name, length, start\stop time etc). I’m now fixing the missing parts and getting it ready for release. And worth a mention – if you edit a object in the maratis scene, then this is not updated back in 3dsmax. But that is how it is in most exporter scenarios, you set up the game level as want it, export, then continue in your game editor. 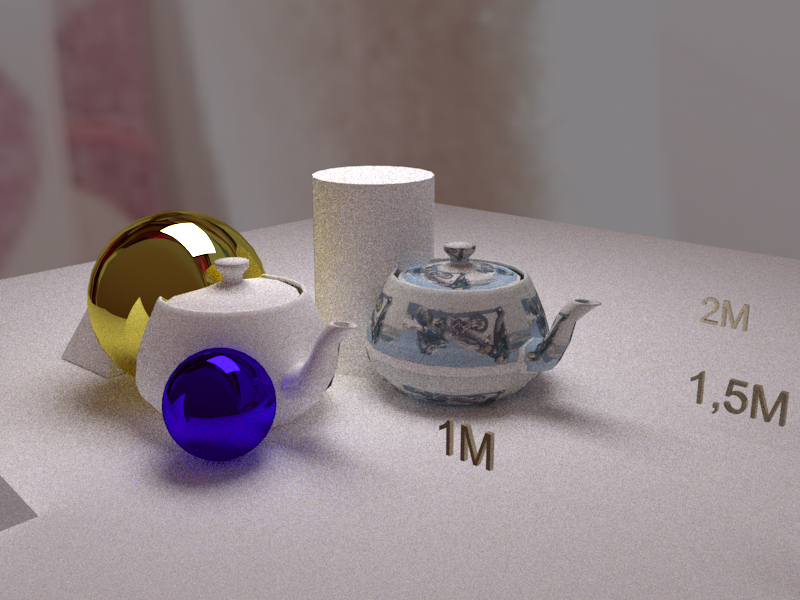 You can however export single (or multiple) mesh only objects, then you can add these in your maratis scene as you go. 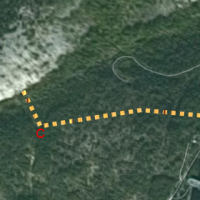 this will make a two-way connection, but that has to be determined later. I hope to have the plugin ready for release in about a week, I need to fix the remaining shader stuff first. 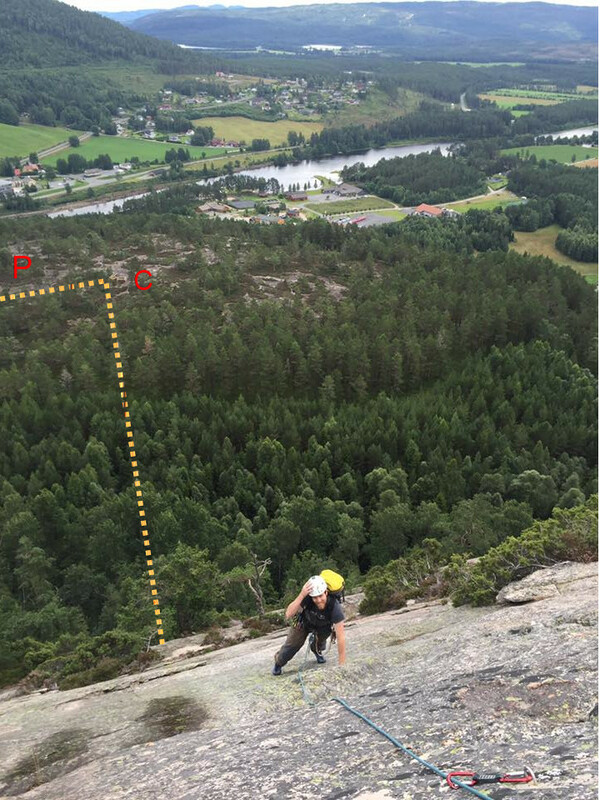 Then I will also create a new video tutorial, and proper documentation (pdf). 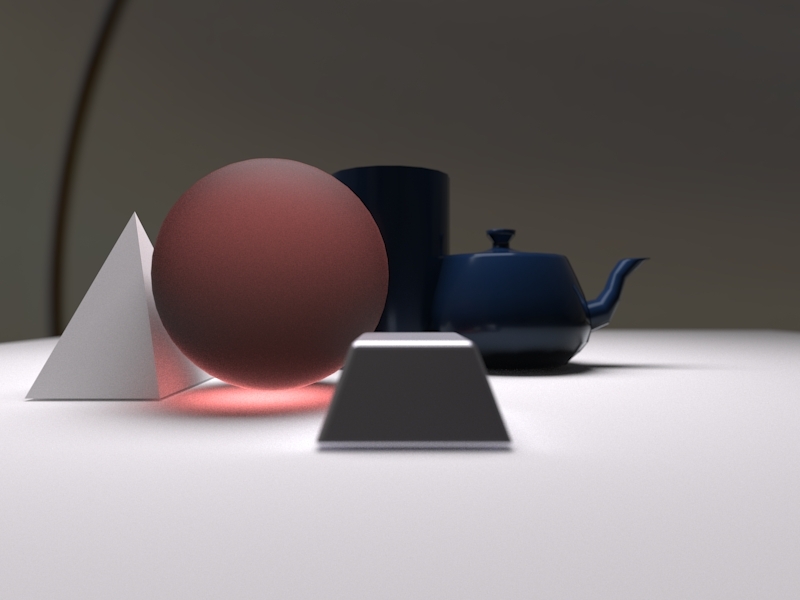 Screenshot of maratis with a loaded scene exported with the new c++ exporter. This entry was posted in 3dsmax, maratis on August 4, 2017 by Stig Atle steffensen. Testing CentOS 7 as desktop \ developer OS. CentOS feels like the natural choice for that kind of system. which is a repository that you can add to CentOS so that you get better hardware support and drivers. The ELRepo Project focuses on hardware related packages to enhance your experience with Enterprise Linux. This includes file system drivers, graphics drivers, network drivers, sound drivers, web cam and video drivers. the netboot \ install DVD did not work as it should on my hardware, but the live-DVD did boot up and install. so that I could not enter my full disk encryption pass phrase at start-up. So I decided to install it again – fresh install with the live DVD, then I installed the kernel through this guide. Getting the latest kernel fixed the issue I had with usb locking up, letting me log in and use it. The next problem I had was to get the Nvidia drivers up and running, but after some trail and error I ended up using this guide. When it comes to games I mostly run games via steam, that works as expected. I also run Steam for windows through PlayOnLinux , so to get that to work on CentOS 7 I just grabbed the latest standalone package and run it there. Then I chose to install ‘steam’ in the games list, accepting the defaults, then I go to it’s properties and make it run ‘wine staging’ instead of the default one. Steam with wine on CentOS 7 runs like a charm. I also buy games on Gog , since I like DRM free copies of games that I actually own. have to jump through a couple of hoops to get the right ones installed in CentOS 7.
everything I need, and it feels solid. This entry was posted in blender, centos, crypto, linux on July 10, 2017 by Stig Atle steffensen. (and later a proper integration) into blender is Pbrt. The reason why I chose this renderer is because I have the book and I really like the renderer, and having a proper exporter \ integration of this renderer in blender is something a lot of people might find useful, especially if they have the book and want to really test the renderer. 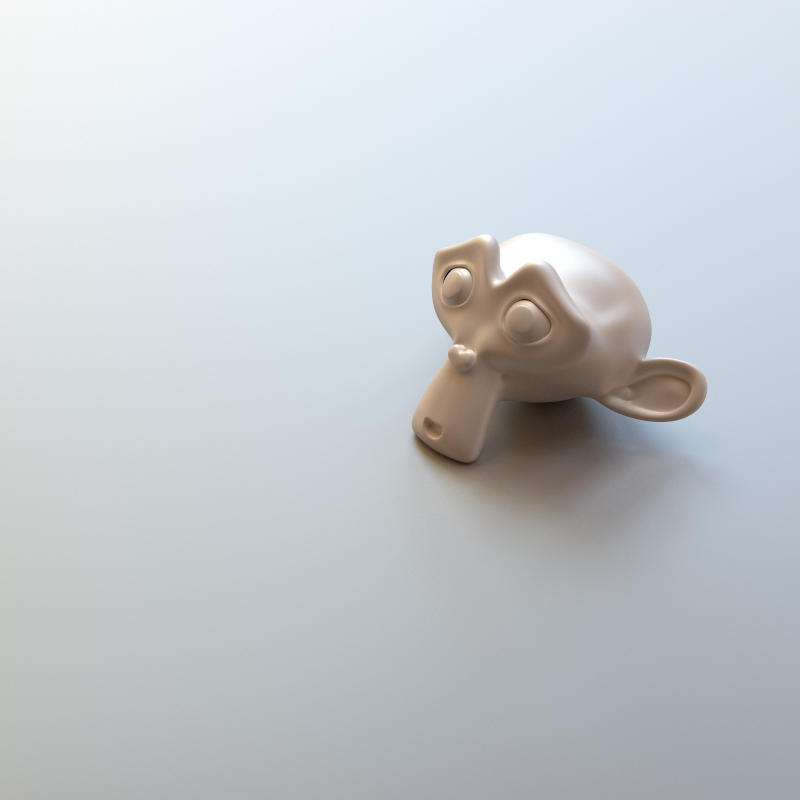 And as you might know – many of the render engines on the market today started as Pbrt source code. 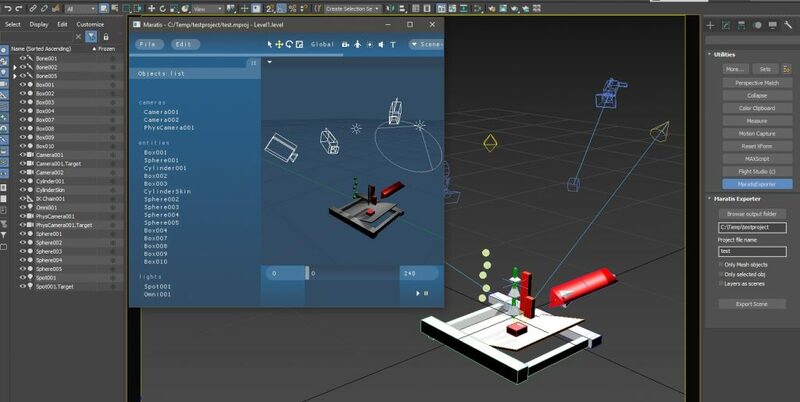 and recent events with 3dsmax\Autodesk made me switch over full time to Blender. so investing time into it is not something I’ll regret in any way. And the best part of ditching 3dsmax is that you can get rid of windows at the same time, I now exclusively use Debian. 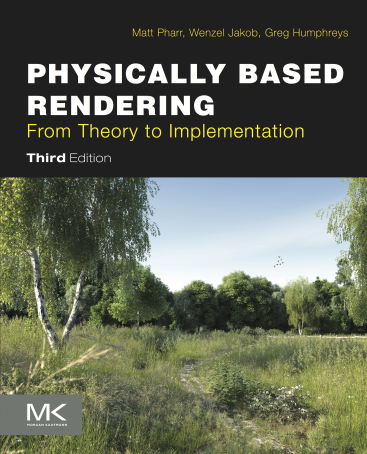 One other important reason why I do this is that I want to get more into the render engines as well, I want to be able to add to it, implement new things, learn new stuff, and that’s why I choose pbrt , the book really completes it. but for now (since I’m busy with work and family life) I need a project I can do in my own tempo, and I need to learn all the nuts and bolts in blender. right at home with Python and c\c++ in Blender. I have not decided yet if this will be a open source script, fully free, or if you should be able to buy it instead (or maybe try the ‘patreon‘ thing). 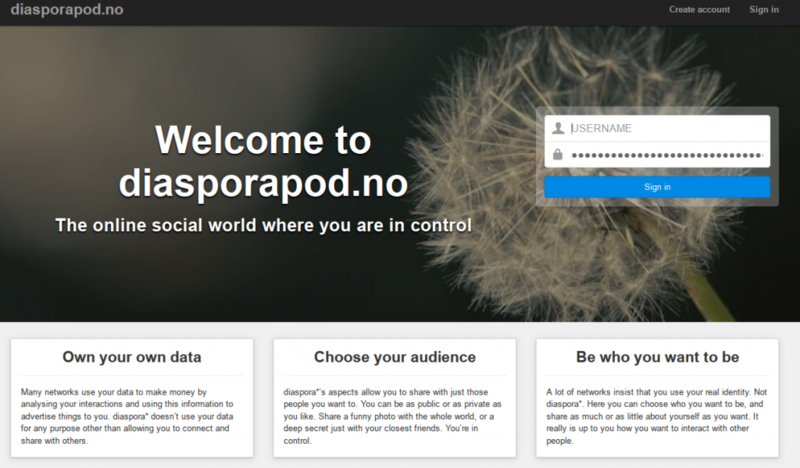 I will decide on that in a bit once it’s more feature complete, currently it’s in its infancy. This entry was posted in 3dsmax, blender, linux, Luxmax, Luxrender, pbrt and tagged pbrt on June 16, 2017 by Stig Atle steffensen. I’ve been thinking about it for a long while, and now I’ve decided to invest all my free time into it. do a better integration later on when that is feature complete. but now I do not use it for anything at home. 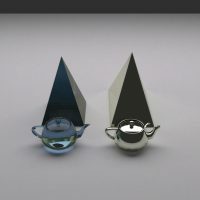 I invest all my time into blender now, that makes perfect sense to me. I really enjoy blender, and after 16 years of 3dsmax it feels great to have a fully open source work flow. This entry was posted in 3dsmax, blender, linux on June 7, 2017 by Stig Atle steffensen. 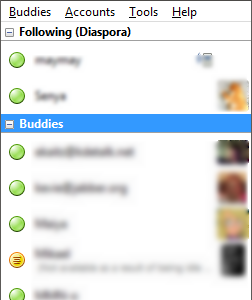 then use the web interface to chat with users (on the right side of the screen you open the chat window). 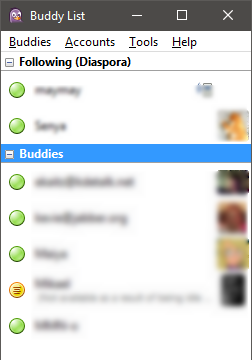 then you add the people you want to chat to to that group as well as the others you feel they fit in. This enables you to control very specific who you enable chat with. In my example I’ve enabled it for the whole group named ‘following’. you find such clients on Linux \ Windows \ Android etc. After installation you need to configure your user account and server setup. 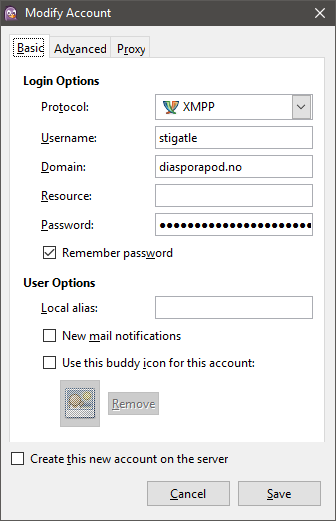 Click ‘Accounts -> Manage accounts’ after starting pidgin. And set up the server setting like it’s shown in the pictures. When this has been done – enable your account and you will see contacts being online. Feel free to add me and test with that, I will reply as soon as I can. This entry was posted in Uncategorized on April 10, 2017 by Stig Atle steffensen. 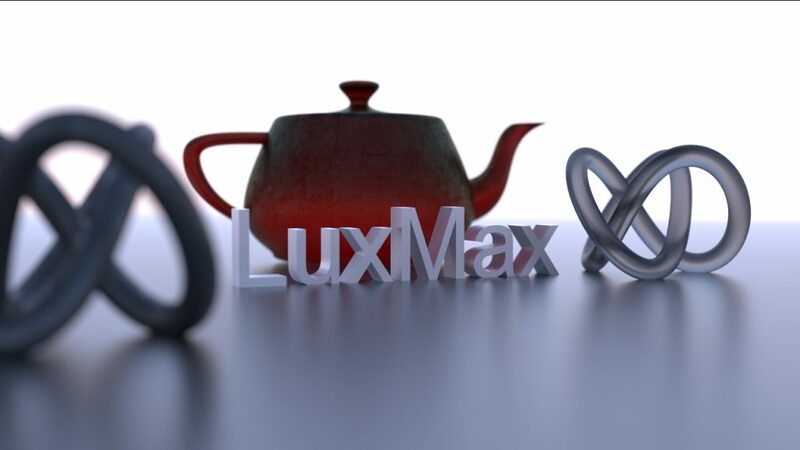 Some of you readers might already know I’m the main developer of LuxMax. The current status is very positive, I’ve released several stable versions now and added a lot of new shaders. The biggest improvement is stability, now you can leave the renders for days without any memory leak or such. Also the new shaders lets you play around and create much more advanced materials then before. This is my main focus right now – add all missing shadres \ textures \ features. 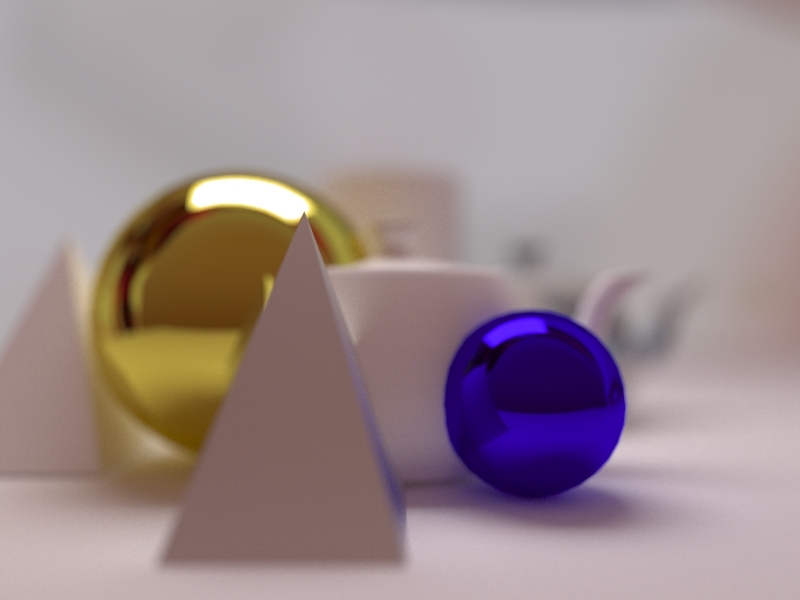 Here is a test render I did this weekend, showing some of the new shaders and the DOF. 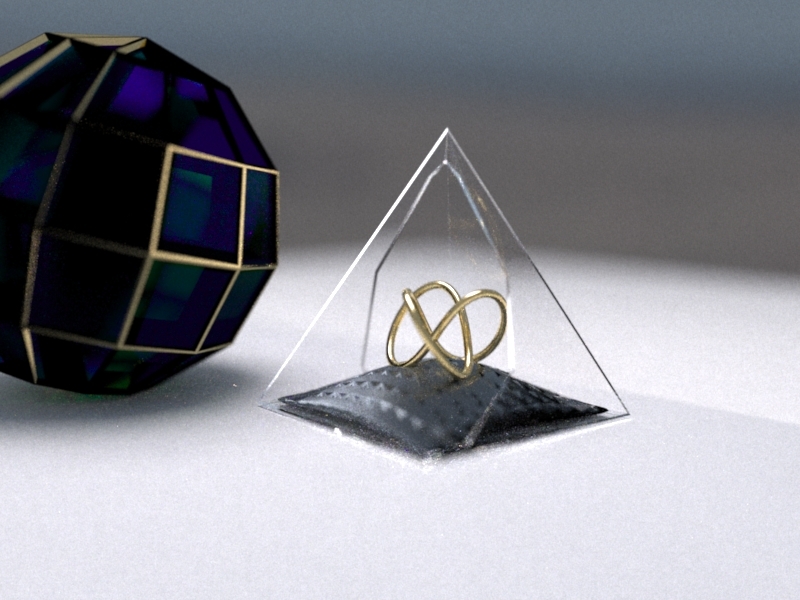 This entry was posted in 3dsmax, Luxmax on January 8, 2017 by Stig Atle steffensen. 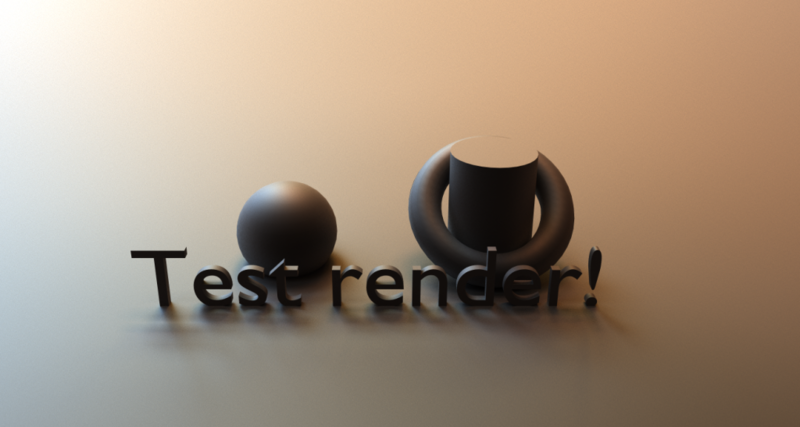 of a render plugin I actively developed for many years. 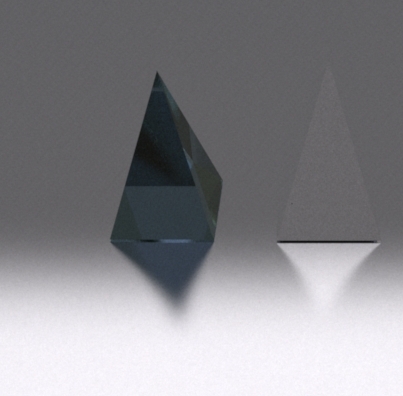 They are test renders of specific features that I implemented. 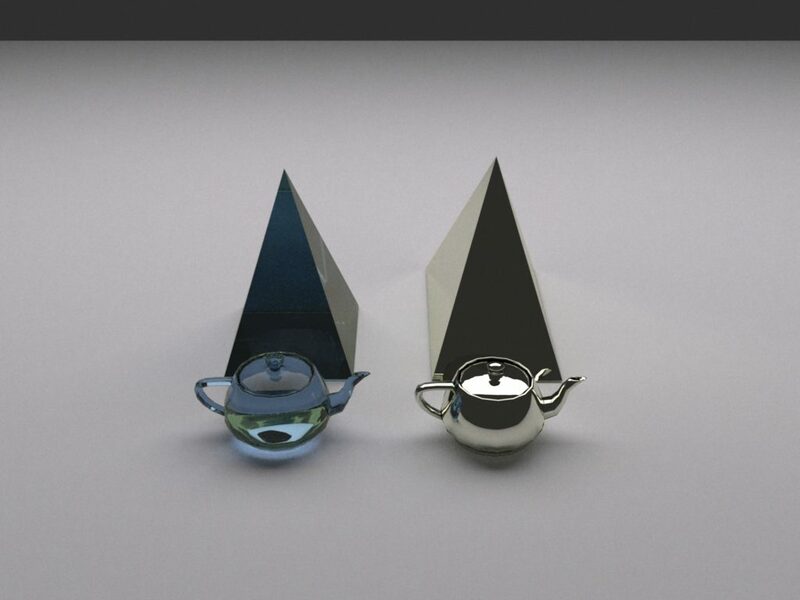 These where made during the development of Luxrender 3dsmax plugin. Showing the difference between light ‘architectural’ glass and regular glass with IOR (arch glass on the right). 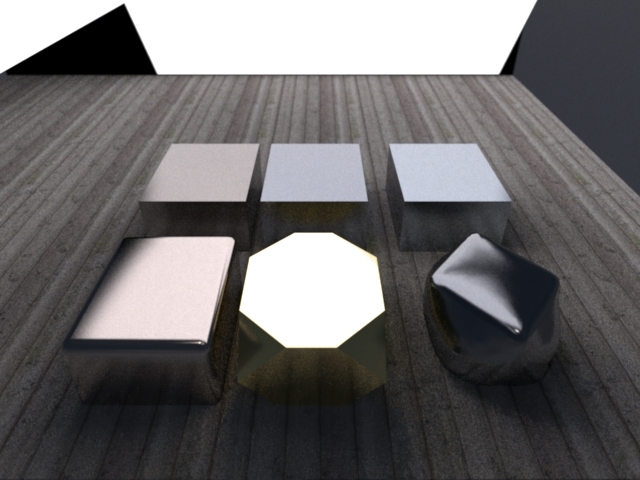 Shader test, metal \ carpaint and translucent shader test. 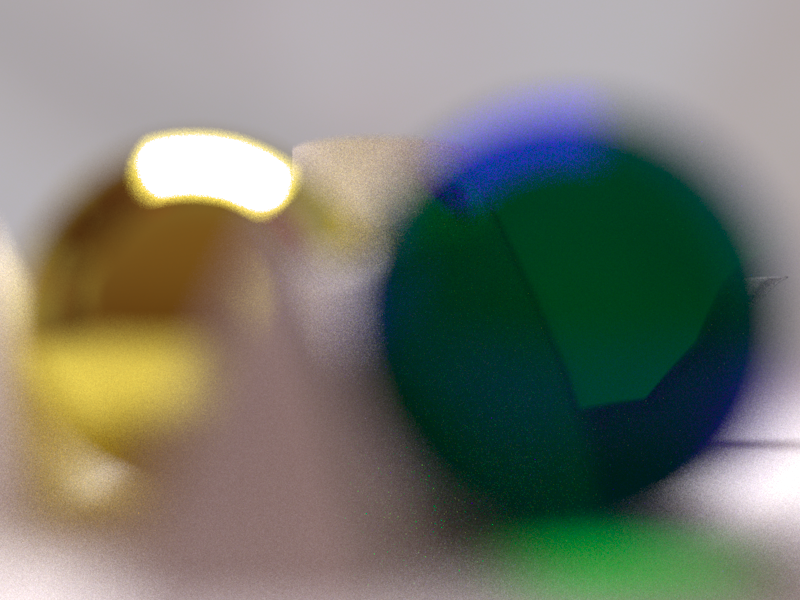 Again a extreme DOF test. 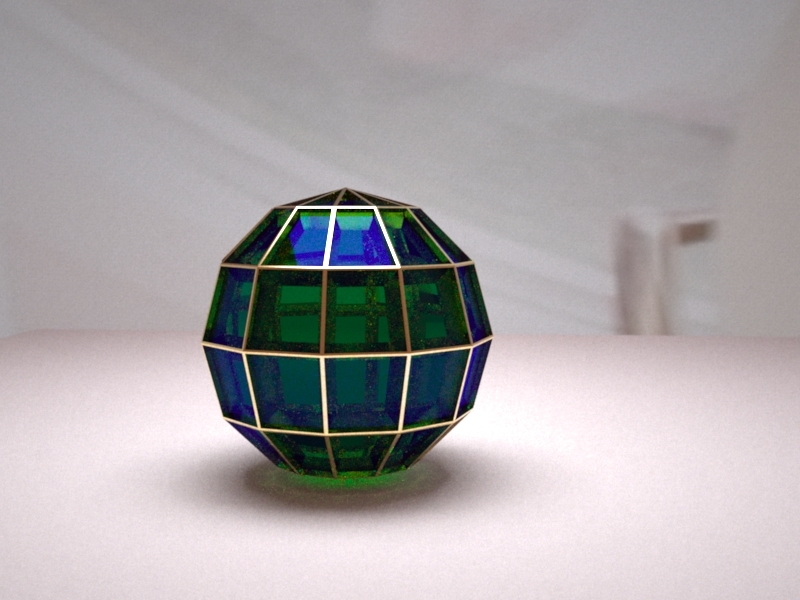 Here I implemented UV mapping (flipped up side down for test). 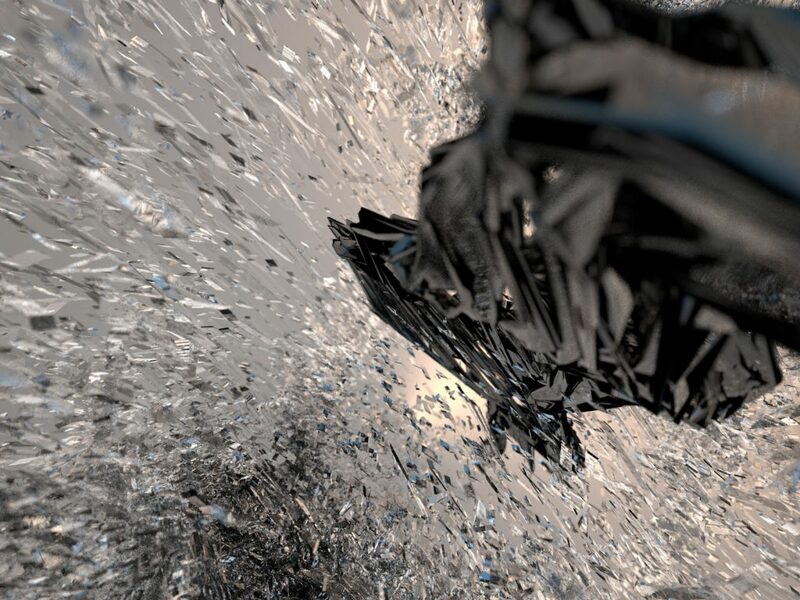 Showing that you can load ‘metal data’ and render physically correct metal (nk data). This entry was posted in 3dsmax, Luxmax on October 31, 2016 by Stig Atle steffensen. 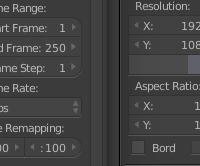 There is one small issue in blender that I’ve really disliked, and that is the rounded corners on every GUI item. I absolutely hate rounded corners, I like it straight and flat. 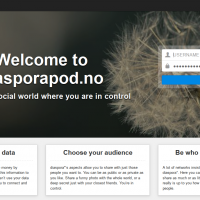 So today I hunted it down in the source code and fixed it, that’s the beauty of open source – fix it yourself. Left side is the rounded corners, right side is the GUI with my fix. This entry was posted in blender on August 21, 2016 by Stig Atle steffensen.